And MAMORU^KAI’s partner and member are also facilitators to help people who need support to come out of each one’s fears and problem. . 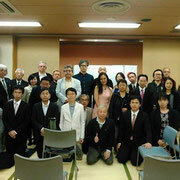 Consult and supporting people’ to come out of each one’s “Japanese Disease”. 2. The free market to connect formers and consumers in city for the directly trading. To gather many group of people, so that we can help small farmers to make profit and keep on doing the agriculture. Condition of the qualitied foods: No F1 seeds, (The seeds should be natural seeds, not MGO) No MGO, No chemicals, Not to use too much pesticides. Business woman, No.1 India Business Consultant. Born in Hyogo prefecture in Japan 1n 1972. Aquarian. Since the very childhood, Reiko is gifted in any creative talents, especially in the field of piano playing, drawing pictures as well as writing stories. At the age of six, she started to learn a piano playing and was also very much bright at her inspiration and the preperceptive power, and catch an essence and nature. 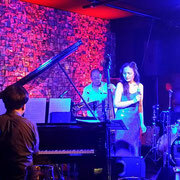 Reiko achieved the debut as a Jazz Pianist when she was 18 years old. Because Reiko had a strong destiny with the country of India, for some reason, she had fate to being in India all the sudden. 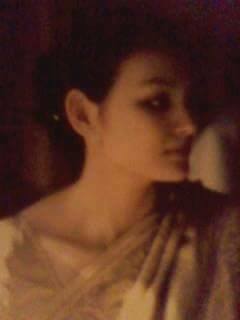 In a beginning, Reiko worked in Taj Mahal Hotel as a pianist. She was one the very few Jazz pianist in Delhi so that asked to do performance at several European countries’ diplomat parties in the Embassy. 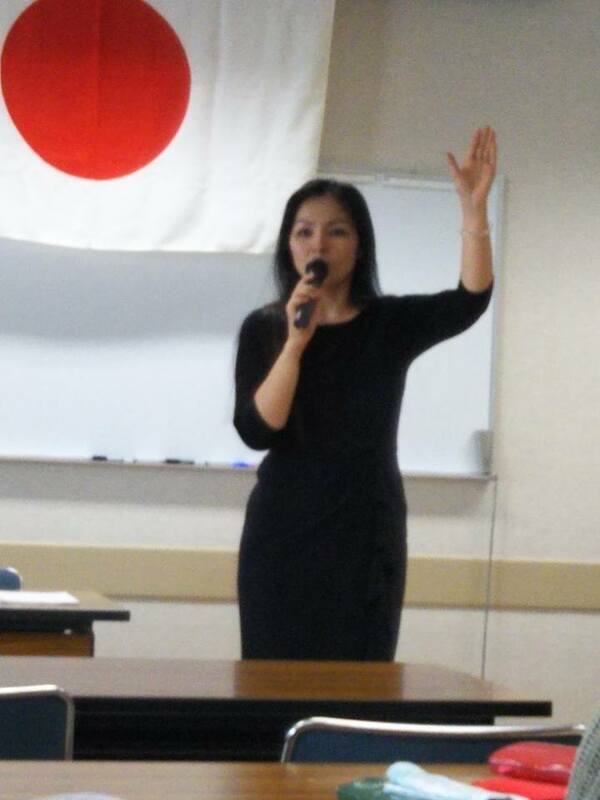 Reiko also had an activity as a music composer. Reiko was She learned “the Indian laga” and sing laga with the Indian instrumental in the University in Delhi that teaches the Indian ancient music and traditional dance, as well as Indian philosophy. 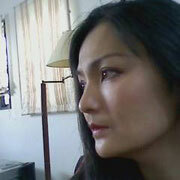 Reiko has been experienced various rare and valuable experience. She was not so blessed as a family affectional environment in Japan but for some reason, she grows up in the family of Ms.Veena Singh as if her daughter. 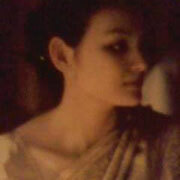 Reiko was not so loved in Japan but loved in India. 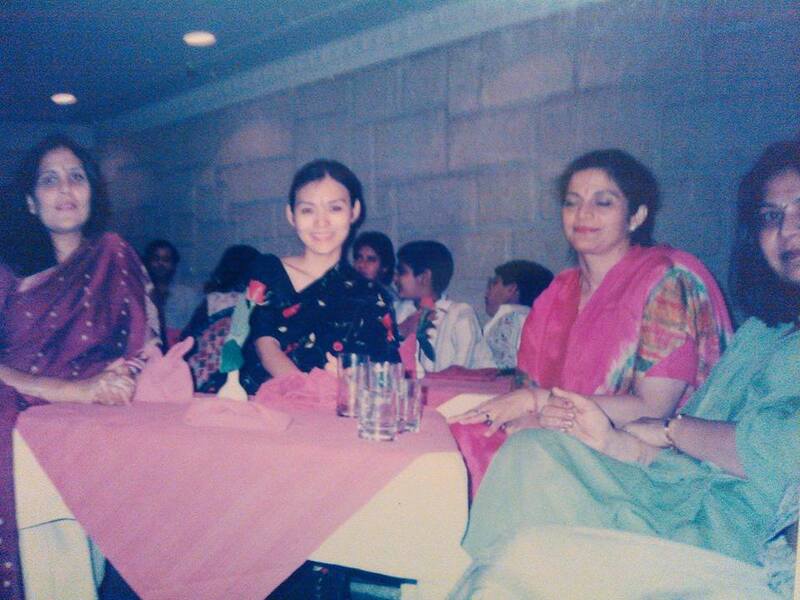 Since then, Reiko had fate to live in India and joined to Ms.Veena Singh’s family, 27 years has been passed. Their bloods are not connected but their relationship became like a filioparental bond. And Reiko had an unforgettable experience with Mother Teresa. 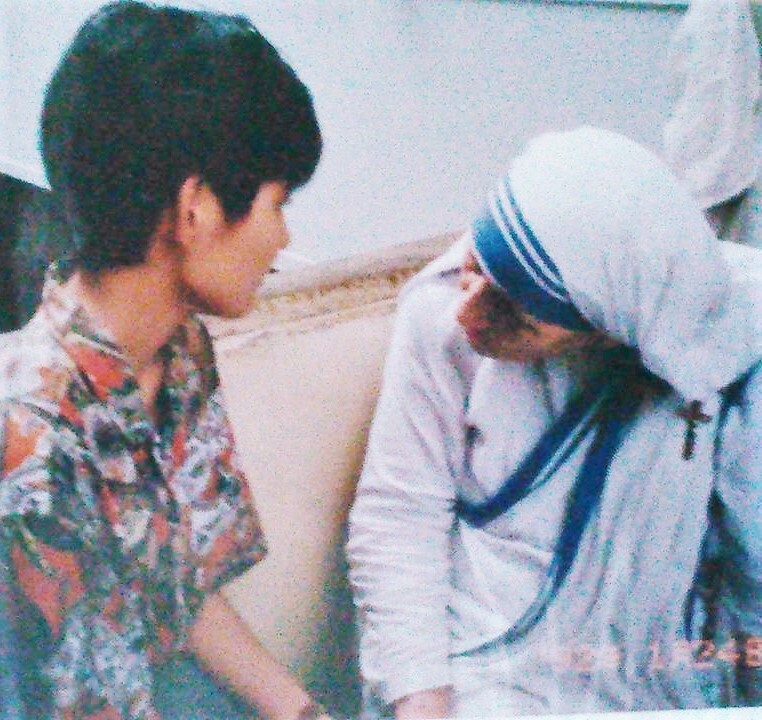 Reiko (Rei Sakanoue) is the only parson who received the authorization from Mother Teresa herself to release music with and under the name of Mother Teresa. Other famous singers from America and Europe could not get it but only Reiko (Rei Sakanoue). 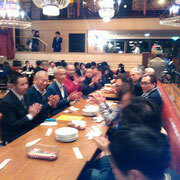 Reiko has composed 2 type of music. 2. POPS version: Song for Mother Teresa. 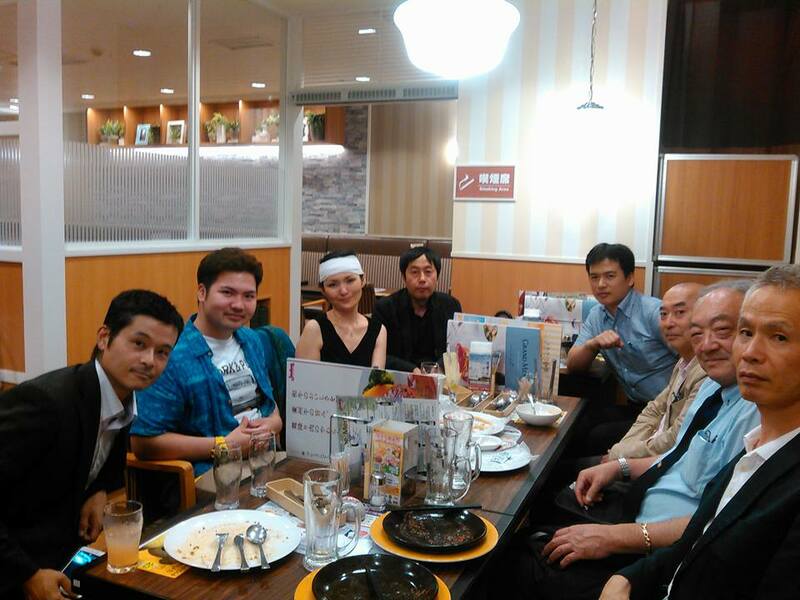 Reiko until the middle in 20th was a Jazz pianist. She expand her music performance area to oversea, but her fiancé who was only her hope to live got the car accident before marriage. He lost his face and his body burned. And because of the shock, she stayed away from her music performance career as a pianist. Many things has had comes in drove, and her love committed suicide. That made Reiko a deep depression and made her suffer in pain and sorrows in despair. She lost all the hope to live on even after for a long time. Reiko in despair started to write her novel only because she wanted to let her pain go by writing her emotion and pain inside. She was too much in sufferings and could not be free from it so she concentrated on writing. 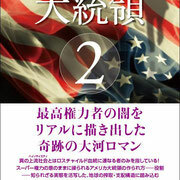 That became her first novel, “The president became an Angel” 8 volumes. They are published in Japanese. Reiko became “Rei Sakanoue” the novelist. Later on, she created “the life settlement Policy & Security” and “the Life Mutual Benefit security” which later became a death bond. She achieved something which never exist before one after another. 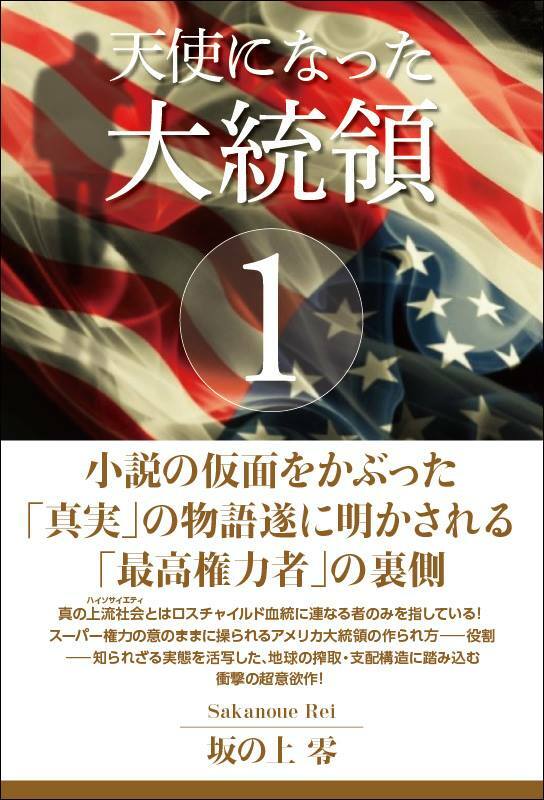 By such experience in the British Offshore Financial Business, Reiko became a writer in the field of politic and economic writer. She indicated the mistake of the new type of excess globalization and presented some method or policy or even law offers. 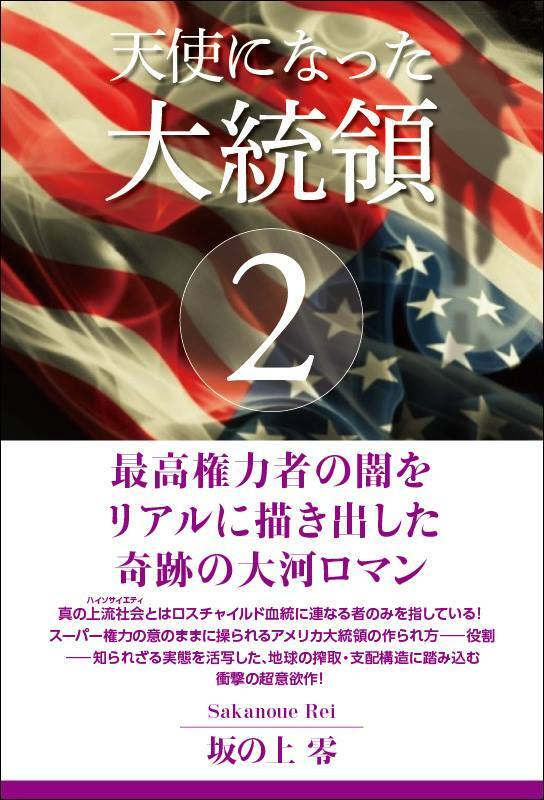 She made a group to offer a law or policy to the government in order to protect Japan from the excess globalization, in a way new type of colonial invasion of other country. 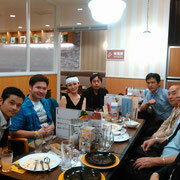 In 2013, her group became many people, she established “MAMORU-KAI” (Protecting Japan and The Food safety”. 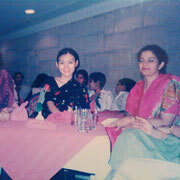 She also became a social worker. 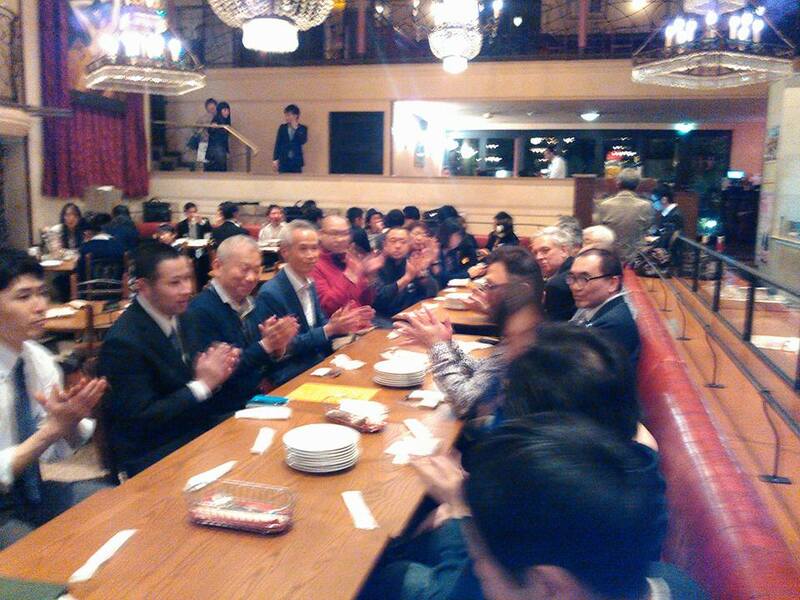 In short time, MAMORU-KAI became a group that holds more than 6000 members and built the bridgehead all across Japan. 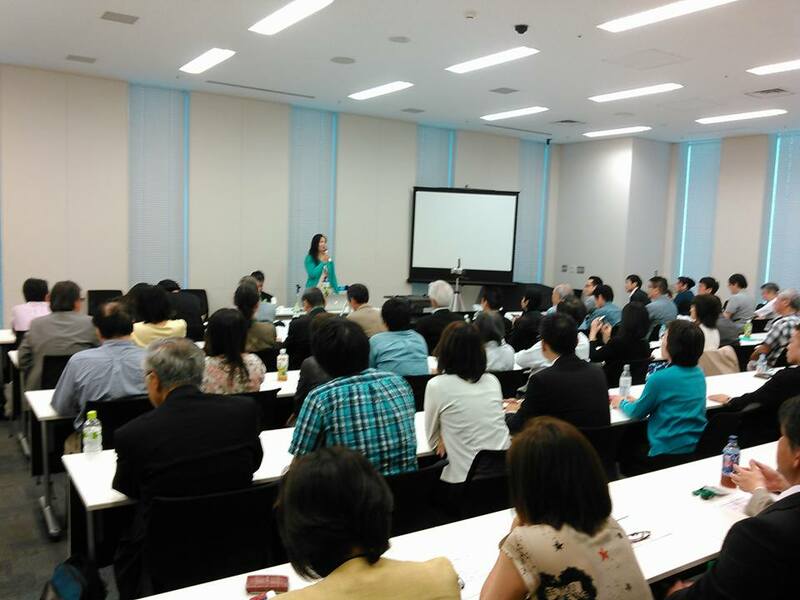 Despaired in the Japanese Government policies, she realized that the politics cannot save out of Japan, She decided to do a business. With business between Japan and India, she realized that she herself can be the solid trustworthy bridge between India and Japan. 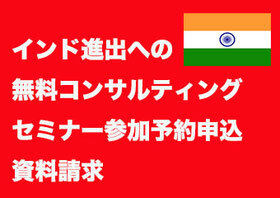 Japanese companies are not willingly come to the Indian market except few percentage even through the market of India is huge. There are several reason for that. They heard and saw many Japanese companies have being a preposterous situation and in some way, cheated and had to go around the stage and barely start its business to take off. All these happened because Japanese companies do not have a right contacts and the right business partners in India. So they had to face this mess and preposterous situation in India. 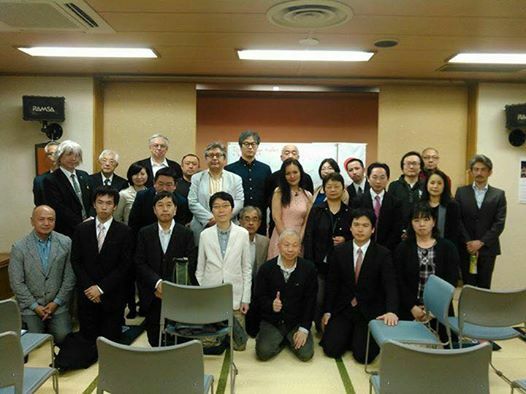 Reiko wanted to support and help Japanese companies to be successful in India, so that offers the business matching with the TOP Class human network in India, and made their way easy and smooth to take off their business well. And the companies already does business in India, Angel Bank can bring up its profit and new marketing method to expand their business in India. She especially wanted to help Japanese small and middle size companies that have a core technology and real skilled workers and engineers. For this reason, Reiko Started AGEL BANK consulting business between India and Japan in 2016. On the other hand, Reiko asked from many Indian side to find a technology and right company that they want to tie up with, in order to grade up their business in India. 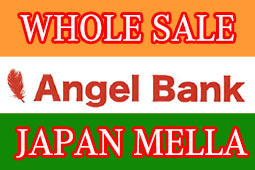 Angel Bank can also fulfill the needs of Indian company side as well as Japanese company side. 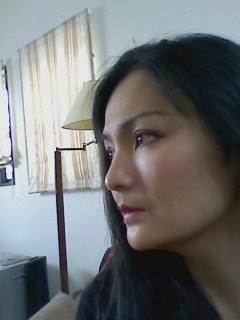 Not just business but also Reiko came up with her deep thoughts to create “THE WHOLE ASIAN ECONOMIC CO- PROSPERITY SPHERE” based on the solid strong economic relationship between India and Japan. And set up “the Japanese international financial group” based on Angel Bank which will be a real bank one day. How will it be possible to achieve? Reiko has an idea. She planned for Angel Bank to bring up as many as great Japanese companies to India and help them grow up together with Indian partners, and make them all succeed in India by helping India to grow up economically and make India with the Japanese technology and investment. This is the basic concept of “ANGEL BANK CONCEPTION” which created by Rei Sakanoue (Reiko). Reiko acquired several international patents (The Intellectual Property) PCT. Reiko is the innovator in the new financial system and new banking system and some others. And based on her own patents, she wants to build Angel Bank a real bank some day in a future. 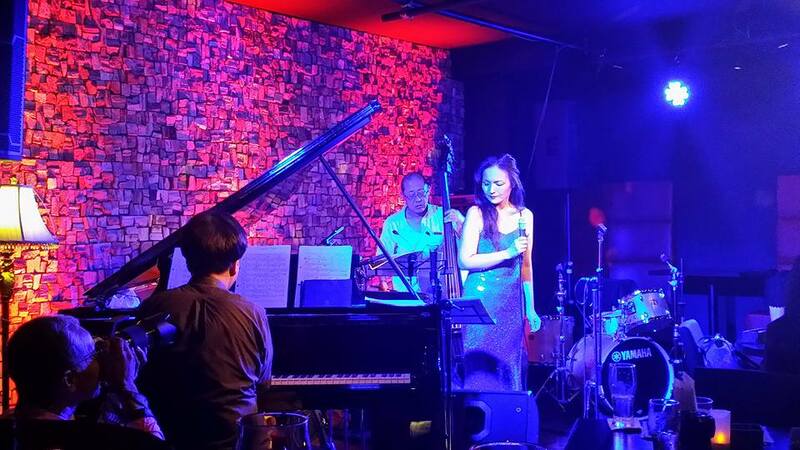 And Reiko still plays piano and sing a song at many JAZZ live and concerts as a musician. Her original music she composed moved many people’ heart and soul. 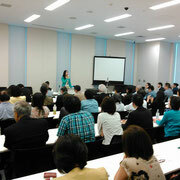 And Reiko’s book publish “Japanese Disease” and “The Manual to get out of the Japanese Disease. Work Book. Definitive Edition”, 2 books in one set will be published in 2017. The DVD and movie of Rei Sakanoue’s lecture are also on sales as well. 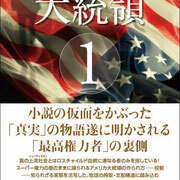 Rei Sakanoue Reiko) is not only an author but also a leader of the age. 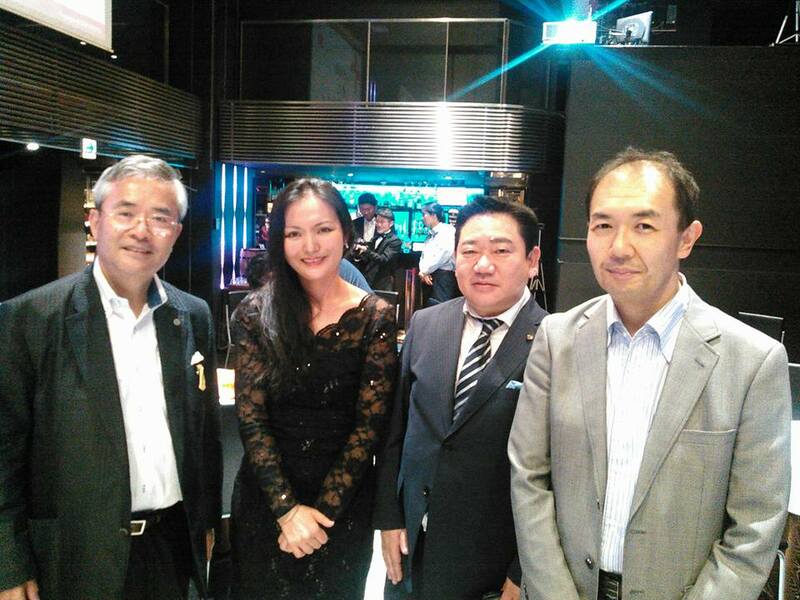 Reiko became one of the strong influencer of the society and people. Many people support her and her way of living. 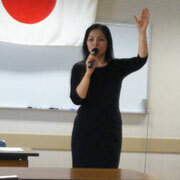 Reiko’s thesis and articles are influenced many people and changed their life. She is the woman of her faith. 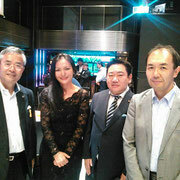 In business world, Reiko also became No.1 business producer in the India Business, between Japan and India as Angel Bank. Angel Bank is now the strong definite business partner of companies that wants to build their business successful in India beyond doubt, and Angel Bank offers the client companies the valuable sincere service and one and only top class human network to make your business boost to make a break through.